This is the home of every item we discuss on the show. Whether a guest shares about a special bracelet, or we mention an awesome hack, all of the products can be found on this page. "Quote about the Bracelet thing from the lady on the show". Ashley's incredible story was amazing, Maren writes better copy than me. 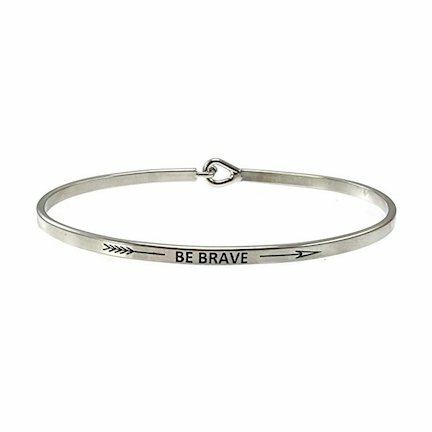 Here's her bracelet. Hope you like it and stuff. Buy one for yourself too, because that would be cool and a happy day.